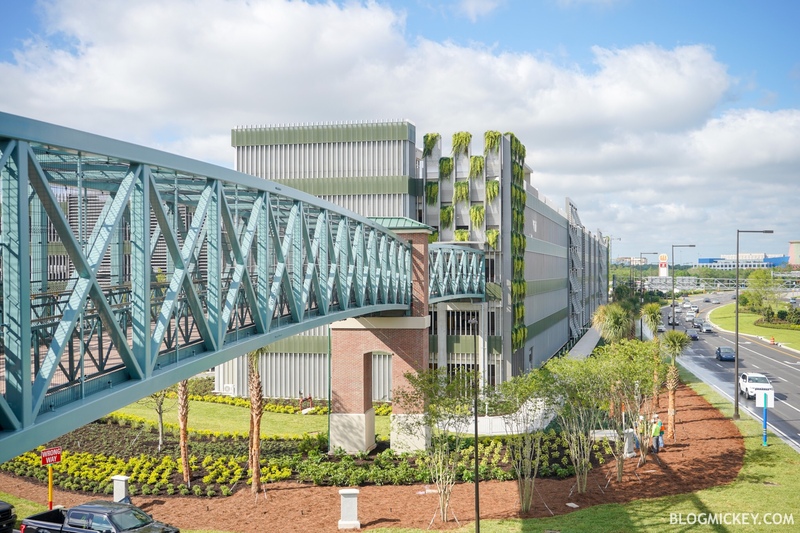 The all-new Grapefruit Garage is now open at Disney Springs. 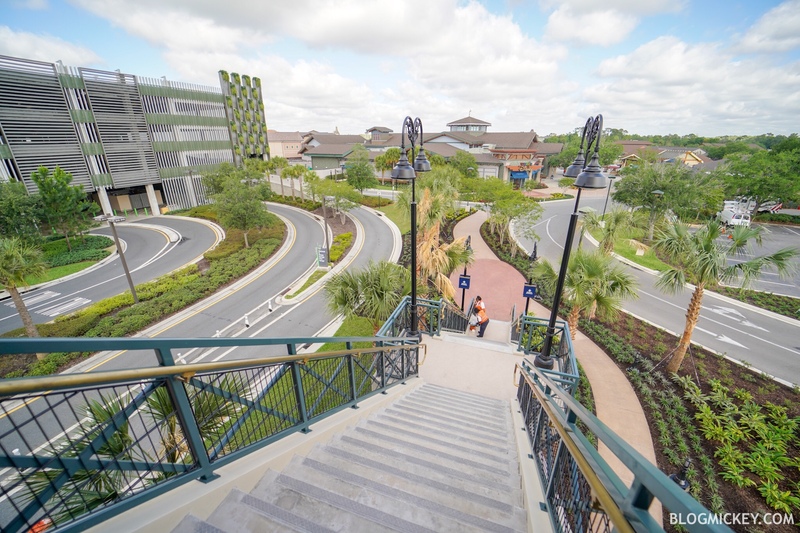 The garage is the third at Disney Springs, adding much needed parking capacity. 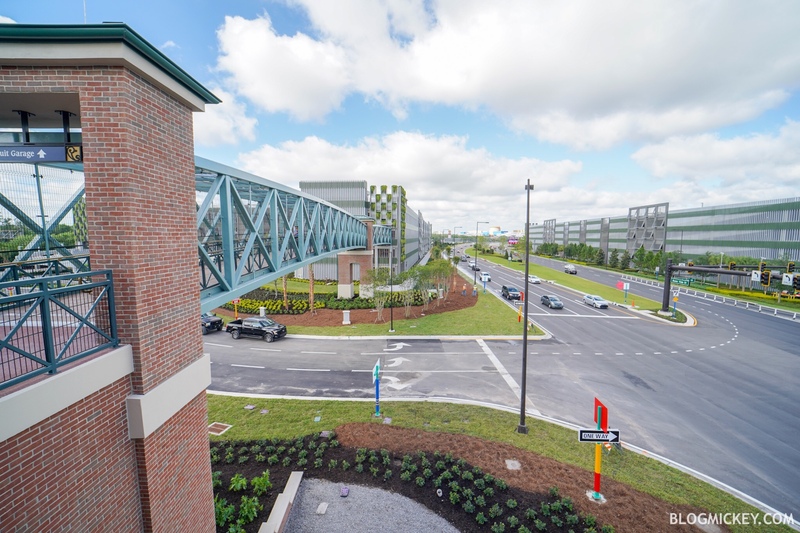 We drove out to the new garage this morning and captured photos and video of the parking experience for you. 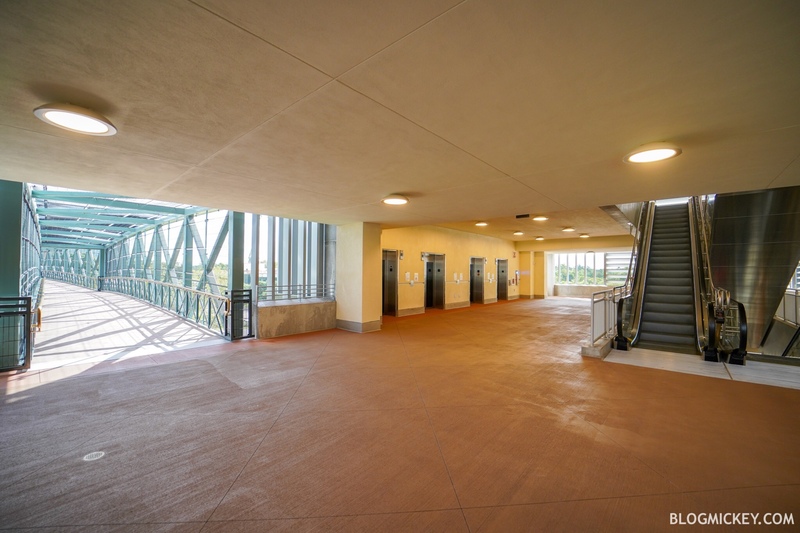 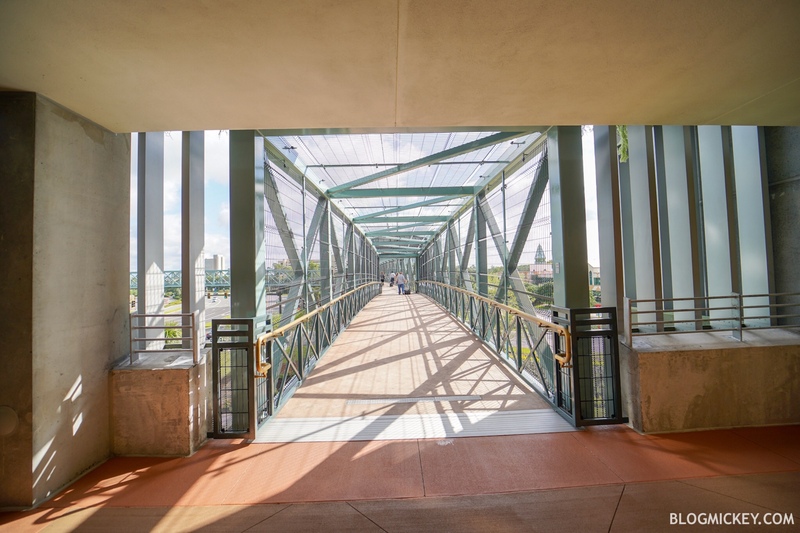 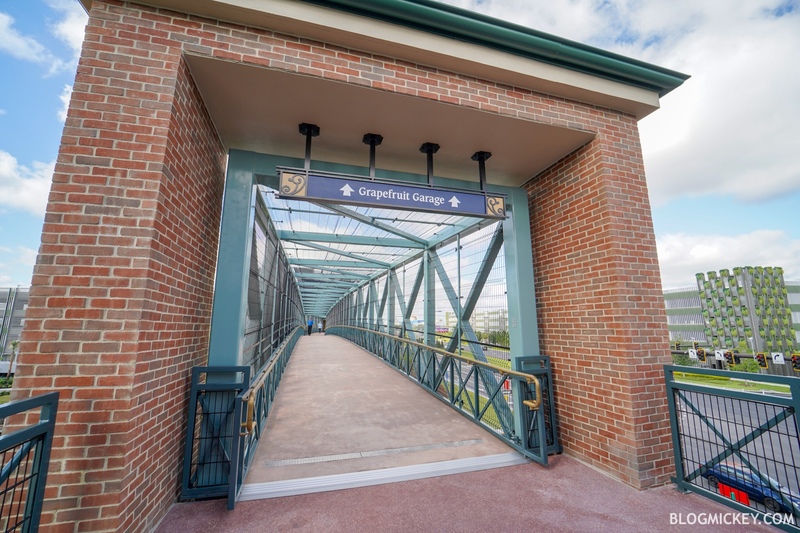 The walkway from the Grapefruit Garage enters Disney Springs between World of Disney and Basin in The Marketplace. 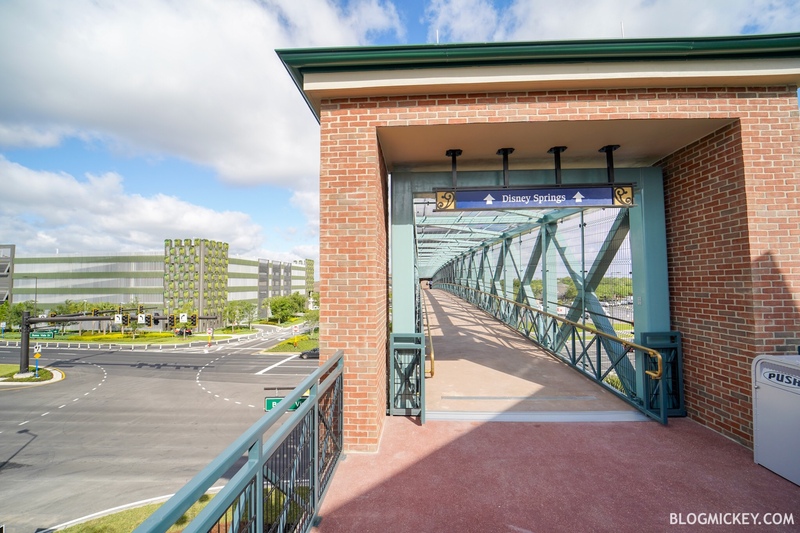 Very nice photography of the new structure!